Throughout its history, our nation has been blessed with an extraordinary band of men and women who have sacrificed so much for the people of our nation. Regardless of the situation, regardless of the danger, these brave individuals have answered the call to protect our liberties and freedoms. Trout Unlimited is appreciative of their sacrifices and their service. In ever-growing numbers, our members are stepping up to provide healing, rehabilitation, hope and community to all veterans and their families who have sacrificed so much to protect the freedoms we all enjoy. 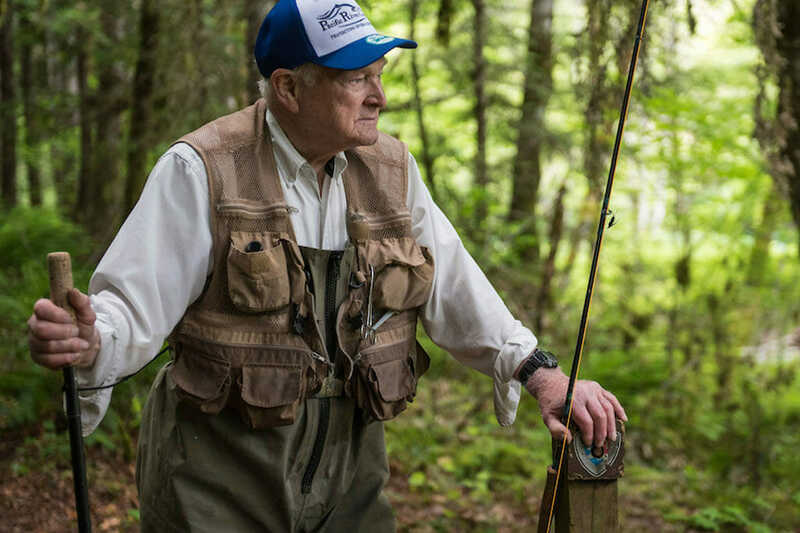 The Veterans Service Partnership is a nationwide effort initiated by Trout Unlimited in 2011 to bring the healing power of the water to those who have served our nation so boldly. We are seeing miracles, large and small, on a regular and increasing basis. The Trout Unlimited VSP is a network of 300,000 members and supporters operating from more than 400 chapters across the country. Each Trout Unlimited chapter is a ready-made community of passionate conservationists and anglers. Each participant in the VSP program receives a complimentary membership to Trout Unlimited and is automatically assigned to a TU chapter. 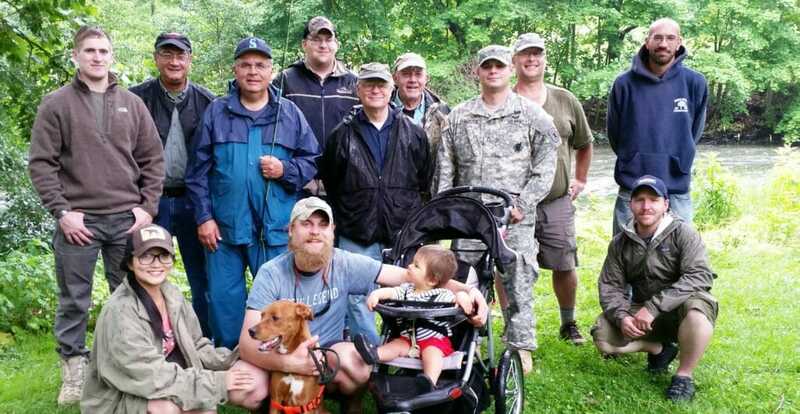 For many served by Trout Unlimited’s veteran’s program, they are quickly integrated into their chapter community which becomes a safe haven where veterans can serve and be served in return. 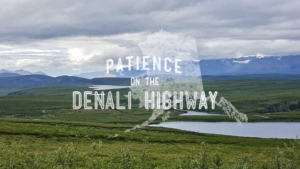 The chapter is a place where friends are made; where someone comes to learn fly tying and then returns to teach it; and it’s a place where a passion is born and a commitment to protect the resource is fostered. At the national level and locally through our chapters, we partner with numerous organizations to leverage our resources and increase our impact, including Four Star Alliance; Project Healing Waters; Student Veterans of America; Warriors and Quiet Waters; Embrace-A-Vet; T.A.P.S; Higher Ground Sun Valley; Eagle Rock Camp; and Wounded Warrior Project. Are you a veteran or a volunteer looking to find a local Trout Unlimited Veterans Services Partnership program? Use our chapter search tool to find your local chapter and reach out to Dave Kumlien. We want to connect you to our great network of anglers and conservationists across this country. With more than 200 chapters with active programs, there is a good chance something is going on near to you. If your local chapter doesn’t have a veterans program, contact us for information on how to start a VSP program locally. Every community, regardless of size, has a population of veterans that can benefit from our approach. If this sounds like something that you might have a passion for, it’s as simple as visiting our VSP resource page. Trout Unlimited would like to thank the many individuals, businesses, and foundations that make this work possible, especially TELOS Corporationand CACI. 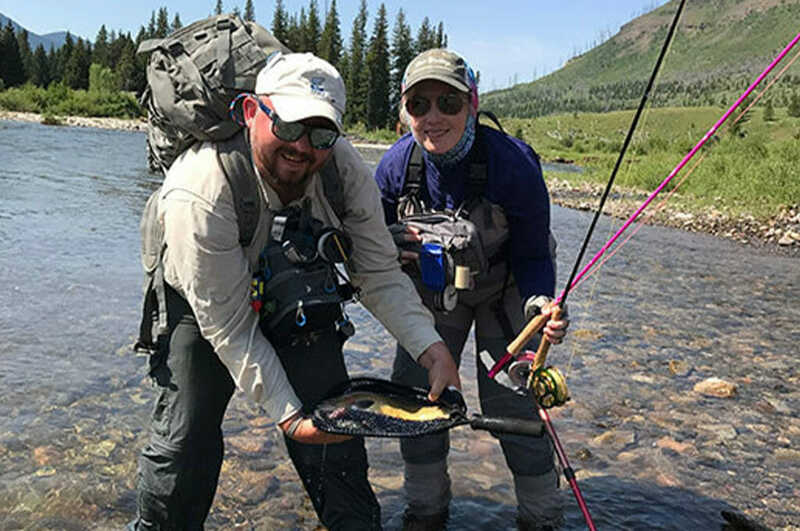 Sponsorship opportunities are always available, from underwriting a specific nationally-led veterans trip to the donation of gear to support our Trout Unlimited chapter programs and everything in between. If you or your company is interested in donating to Trout Unlimited’s Veterans Services Partnership Program, please contact Dave Kumlien.